When it comes to digital marketing, it’s about being at the right place at the right time. You want to be able to “appear” in front of your target audience as the peak time when most of them are online. 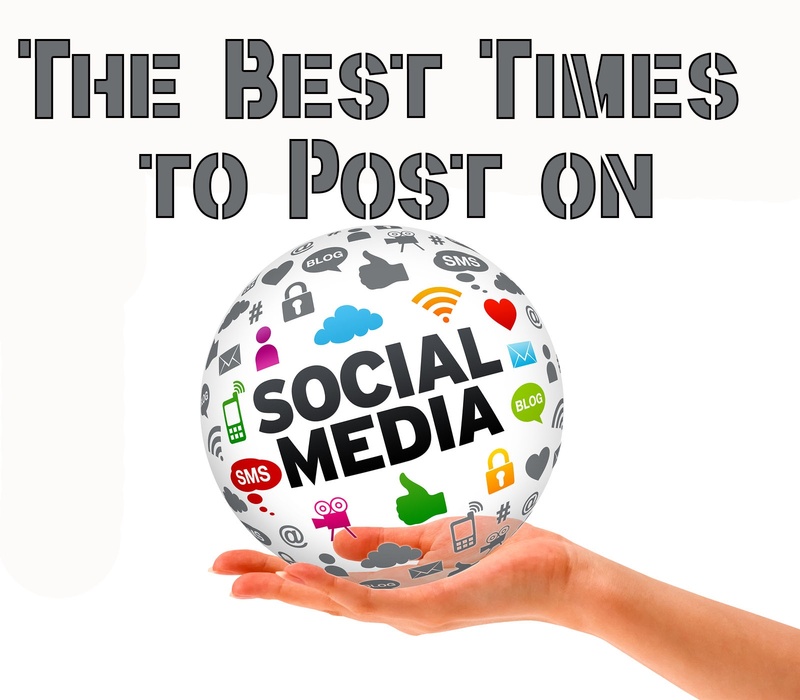 So when are the best times to post on social media? In this article, we will break down the best times of day and week to post on the four main social media platforms. Before we begin, we wanted to personally share an article you might find extremely resourceful (90+ content marketing tips!). You can view the post here. What time zone is your target audience in? Which social media platforms are they using? What do they want to see? Once you can answer these questions, you’re ready to figure out the best times to post on social media. The half-life of a tweet is anywhere between 15 to 20 minutes according to Pagemodo. That means the value of your tweet drops by 50% within 15 to 20 minutes if it isn't seen by your target audience right away. So when is the best time to post on Twitter? The general consensus from all the Twitter research is that users are the most active during their morning and evening commutes. This means that users are on Twitter while on their way to school or work. They also agree that Twitter is more active during lunch hours during the weekday. This can be justified by the fact that users are on the social media platform to remain occupied during their breaks. Monday through Friday: 7-9am – This time frame is when most people commute to work/school. Monday through Friday: 4-6pm – Again, the time is a high commute time period. Monday through Friday: 11am-1pm – This is the standard time that most people take their lunch breaks and Twitter activity increases. It’s important to note that tweet volume peaks at 12pm. Saturday & Sunday: 10am–8pm– Since most people work Monday through Friday, the data backs up the fact that the weekend is a good time to post on Twitter. 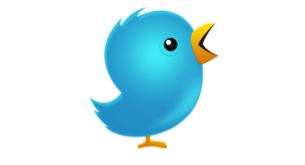 Interestingly enough, engagement for brands on Twitter is 17% higher on the weekend. 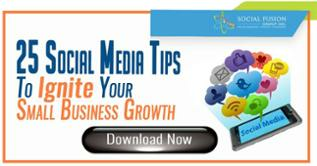 Twitter and Facebook are two of the most popular social media platforms available. Similarly to Twitter, Facebook is highly active during the afternoon during the time that can be considered the "afternoon work slump." 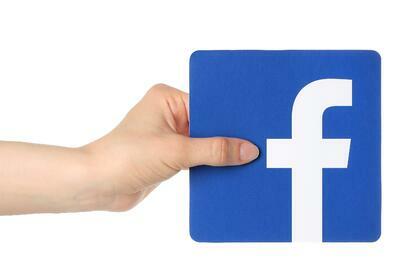 Data shows that users go on Facebook through either mobile or desktop versions. Neither one is more preferred, although mobile makes it more accessible for the user. Research suggests that the best time to post on Facebook is between the hours of 1pm and 4pm. Monday through Friday: 7am – 9am – Like with Twitter, people like to check their social media on their commute to work/school. Monday through Friday: 1pm and 4pm – This is when the afternoon slump is the highest. 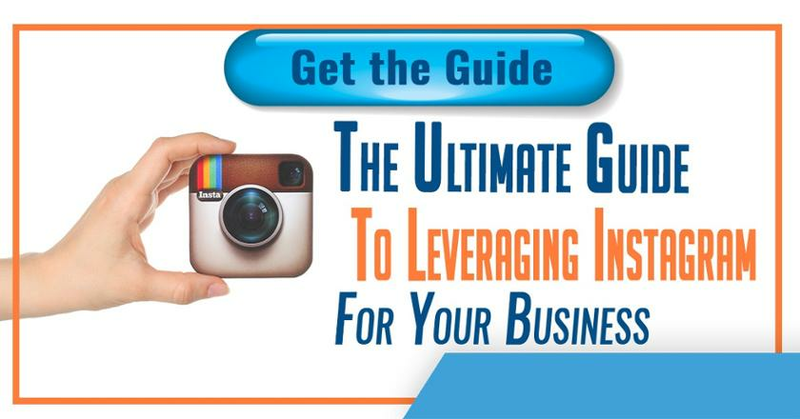 Instagram is a photo sharing social media platform. It’s intended to be used on mobile devices, although it can be used on desktops with limited capabilities. 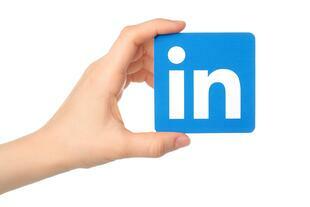 LinkedIn is a social media platform used by many professionals. These users tend to log-on during working hours and interestingly during mid-week (Tuesday through Thursday). 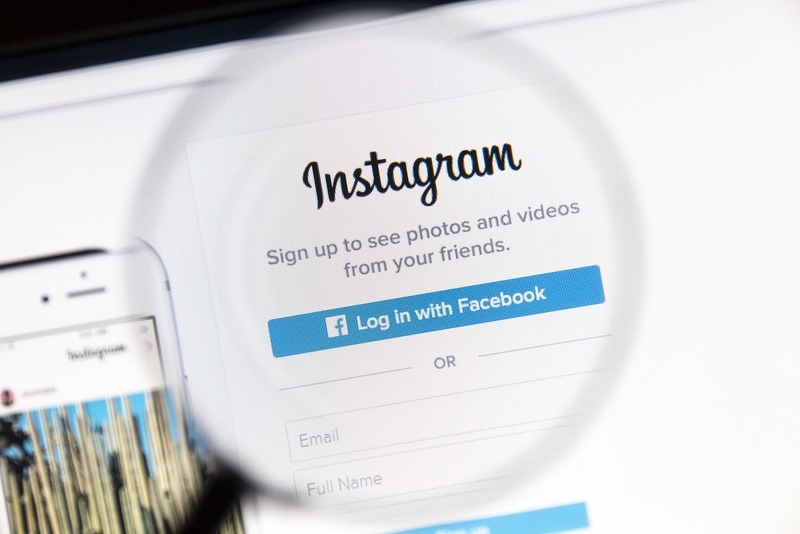 There is never a wrong time to post on social media, however there are certain parts of the day where your posts can be seen by a larger number of followers. Using these specific times as a guideline will help you to achieve your goals.